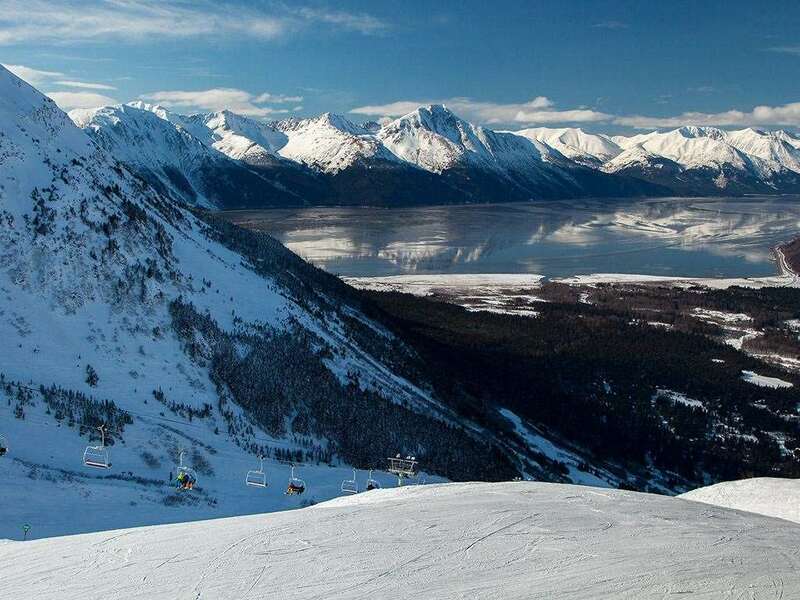 With spectacular scenery, outstanding ski runs and a wonderfully upbeat atmosphere, Alyeska has earned a reputation as one of the most loved winter sports resorts in the USA and continues to attract thousands of tourists year after year. Thanks to the mesmerising scenery of Alyeska and its neighbour Girdwood, visitors here can look forward to some blissful tree-lined runs that are ideal for those looking to improve their skills and enjoy the magic of the Alaska wilderness. Whether you’re a beginner who wants to become more confident on the slopes, or an expert looking for their next challenge, Alyeska is a fantastic resort brimming with exciting winter activities. The season here generally runs from November to April and all of the runs are groomed to perfection. 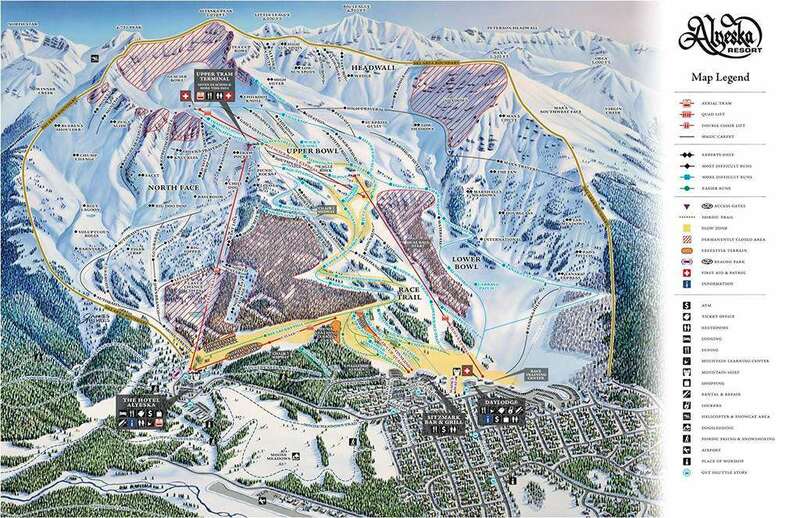 Intermediates and advanced skiers have plenty of options to choose from here, including inviting open bowls and steep vertical routes. With the incredible Alaskan landscape as your backdrop, skiing here is unlike anywhere else in the world. Freestylers will also be left overjoyed at the incredible on-site terrain park, where they can work on their latest tricks in a truly world-class facility. Overall, there is 1,610 acres of skiable terrain, 76 trails and fantastic snow coverage, leaving visitors utterly spoilt for choice. There is a fantastic atmosphere away from the slopes across Alyeska Resort, with one of the most popular attractions being the Sitzmark Bar and Grill. This eatery serves the best burgers on the mountain and a wide variety of seasonal beers. It is open every day with live music scheduled every weekend. Another fantastic delight is the Kenai Fjords National Park, where visitors can enjoy some absolutely magical trails and explore the outstanding natural beauty of Alaska.